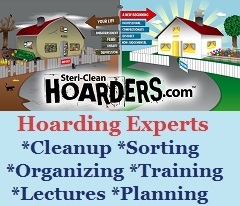 Steri-Clean has been helping people in Illinois who struggle with clutter and/or hoarding for 2 decades. We take a different approach, where the human factor comes first. Every plan is not the same, in fact no 2 plans can be the same! Hoarding clean up for our Illinois customers is affordable and will help you or your loved one get their home and their life back! 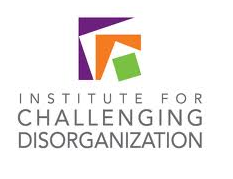 We understand the position our Illinois clients are in and will provide everything they could need for a fresh start. Contact us today and start the road to recovering from this debilitating lifestyle. 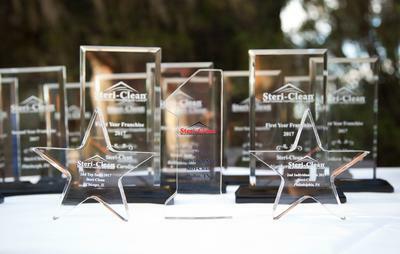 Steri-Clean Chicago, the most award winning Hoarding Cleanup company in the United States.